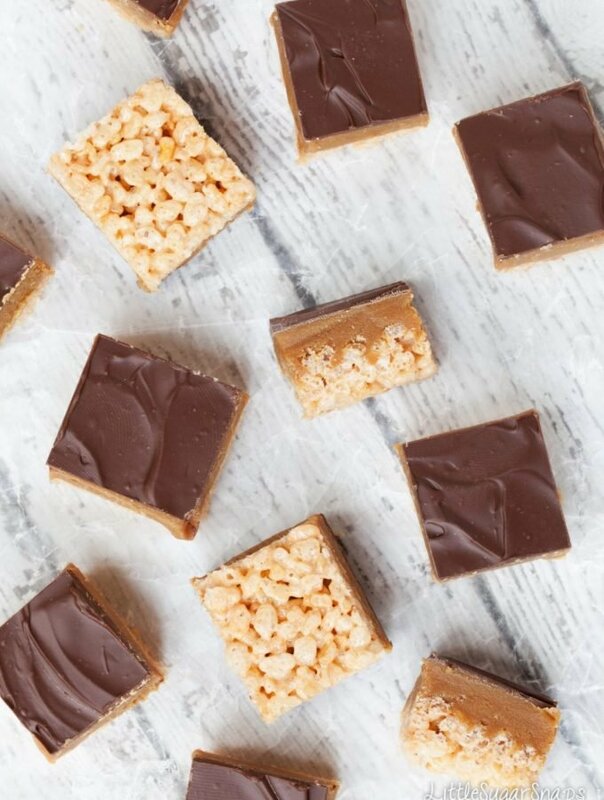 Bright and cheerful, with a light, sweet, nutty crumb. 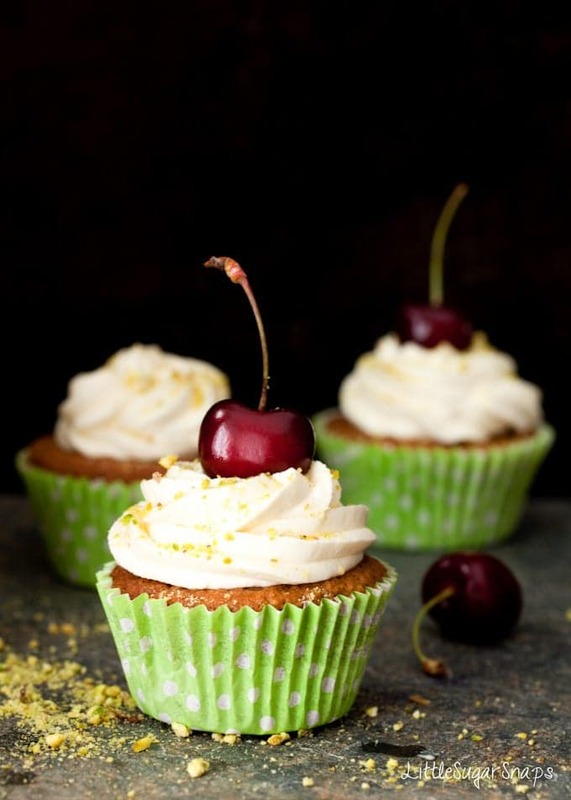 These Pistachio Cupcakes come adorned with a rich & creamy, only just sweet topping. The fanciest of cupcakes is yours for the taking. I’m a sucker for a good cupcake. And no, I’m not talking about the ones that have been given the kid friendly makeover with a mountain of sweet buttercream on top (though, in truth, I’d be hard pushed to decline one). 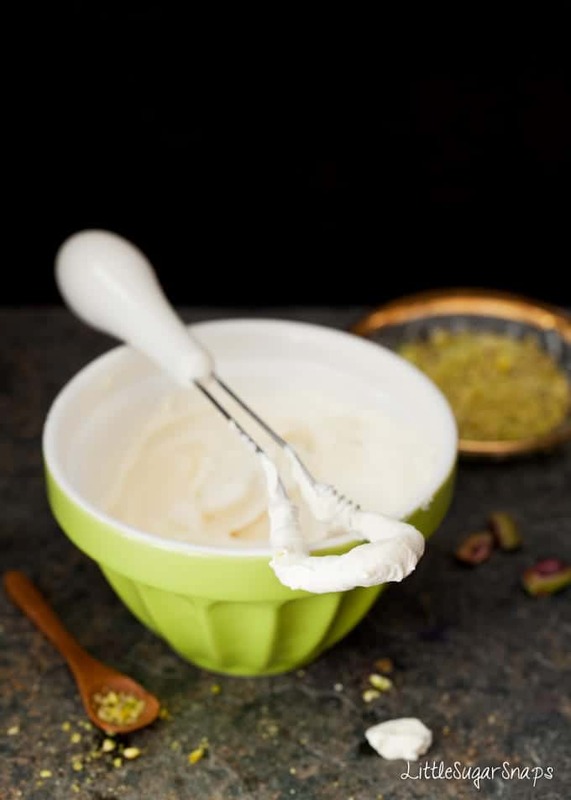 Nope, I’m talking about cupcakes with interesting flavours and a much more subtle topping, like these Pistachio Cupcakes that come delivered to you with a barely sweet Mascarpone cream topping. The mix for these Pistachio Cupcakes started life as a layer on a birthday cake for one of my daughters earlier this year. The cake – a spin on Neapolitan ice cream consisted of three layers – hibiscus, white chocolate and pistachio. It was good… very good. 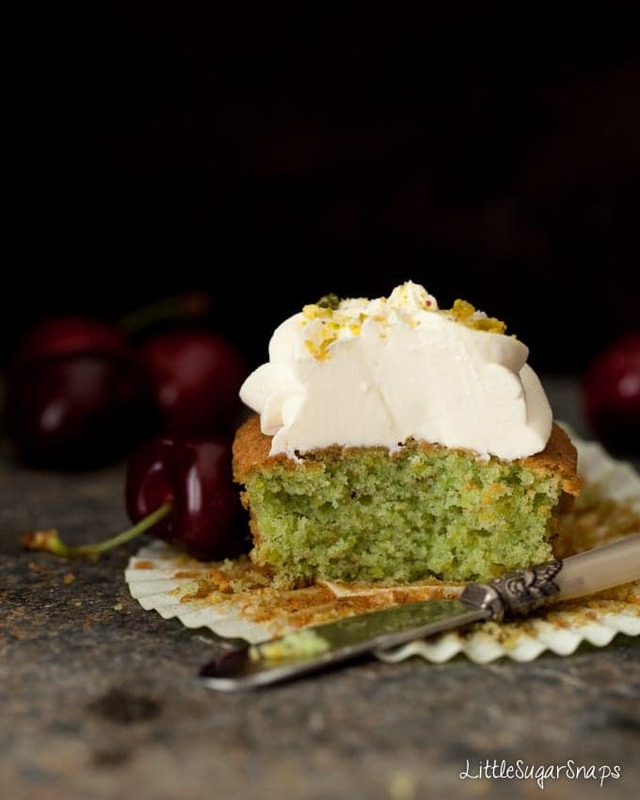 But whilst we all enjoyed this cake, it was the pistachio sponge that got everybody talking. As it was so popular, I decided I really should create some cupcakes from the recipe, because it’s not everyday of the week I can justify baking a triple layered cake for the four of us. And here they are. 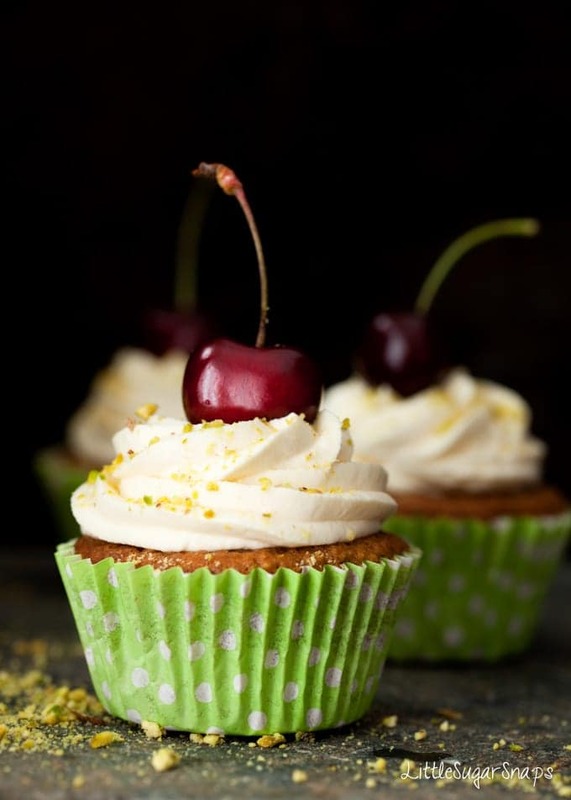 These Pistachio Cupcakes are cheerful individuals, with a sweet, nutty taste and texture. The crumb is light, with a little added depth and bite due to those vivacious little nuts. 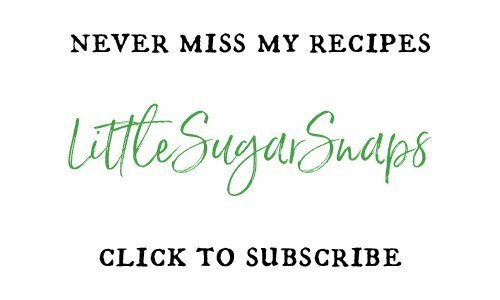 I love a bit of colour when I’m cooking, so I boosted the hue of these cupcakes with a tiny dab of green food colouring, but that is entirely optional – they will look just fine au naturel. Since I wanted the pistachio to be star of the show, I’ve deliberately kept the topping simple. It is creamy and rich, yet it has only a slight sweetness to it. 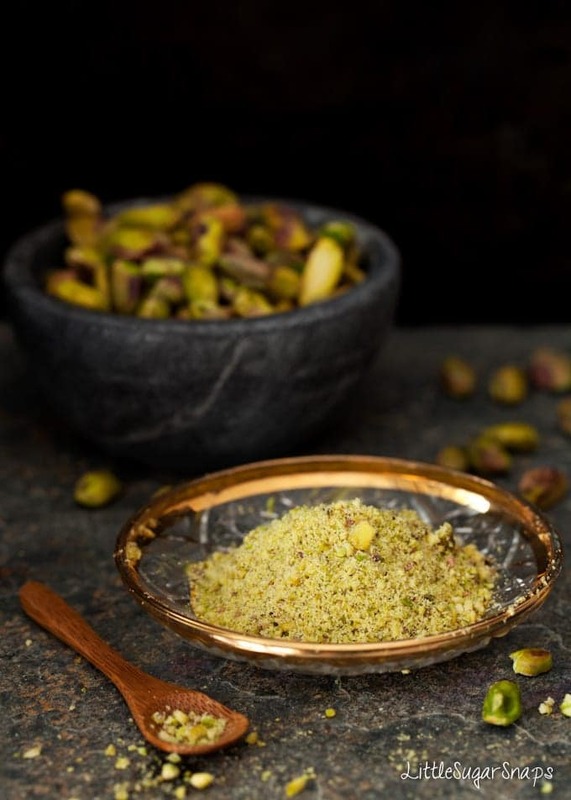 Just a scattering of chopped or ground pistachios is all that is really needed. I hadn’t planned on topping my cupcakes with cherries, but I caught sight of them in the fruit-bowl at the point of piping on the creamy topping and I knew, instantly, that it was the only way I should go. and me belong together all summer long. 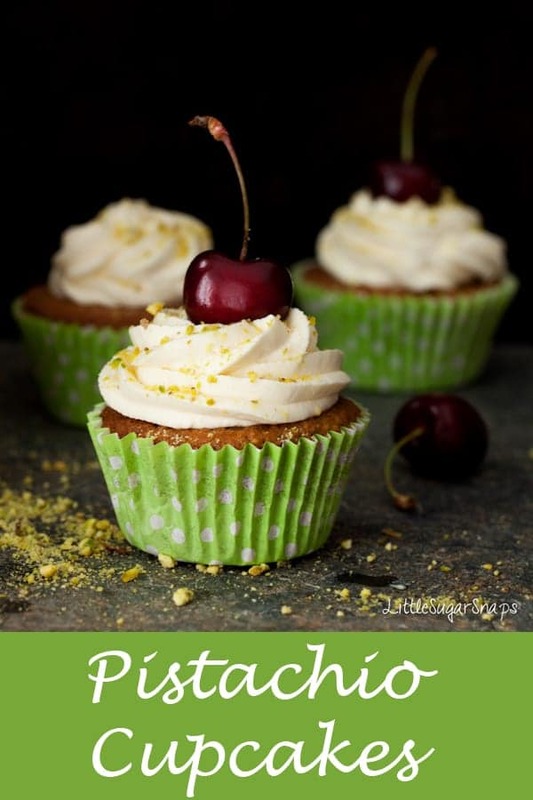 I’m by no means knocking regular cupcakes, my friends, but if you fancy baking something bright, colourful and delightfully flavoursome, then give these Pistachio Cupcakes a crack. It wasn’t just the adults wowing over the pistachio sponge cake. 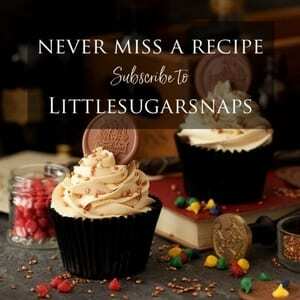 Looking for another interesting cupcake – how about Carrot, Coconut & Spelt? I used a coffee grinder to grind my pistachios. 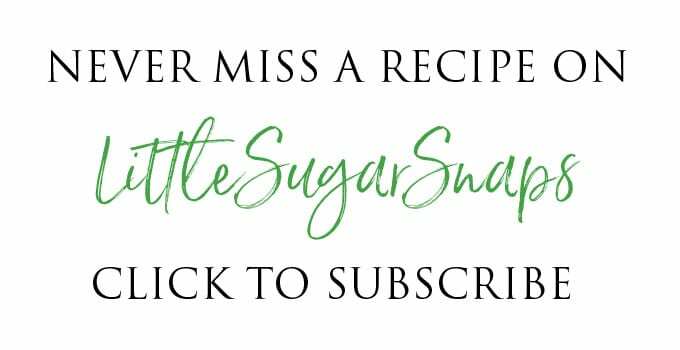 If your food processor has a small bowl attachment, this would work well too. Grind in short bursts until medium fine - a little bit of texture is good. Don't overwork the nuts else they will end up moist and clumpy rather than fine and dry. Un-iced cakes can be stored in an airtight container for up to 3 days. I LOVE pistachios! Gorgeous photos btw! These cupcakes are just adorable and sound delicious! I love pistachios but never thought to use them like this. So pretty too with a cherry on top! Thanks so much, Julie. Pistachios are incredibly versatile aren’t they? These are precious! I ❤️ Pistachios! Love it! Pinned it! Oh so delicious! 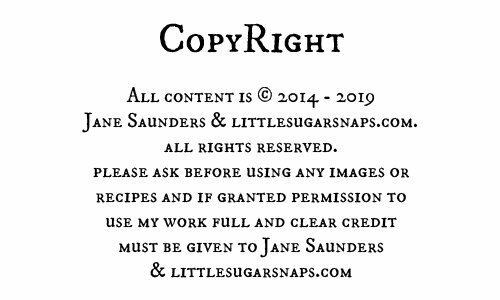 Beautiful pics and a great recipe! Pinned! Sounds amazing! The pictures are gorgeous!